King Philippe will inaugurate Brussels' new tram route, line 9, on Saturday 1 September, the Stib has announced. 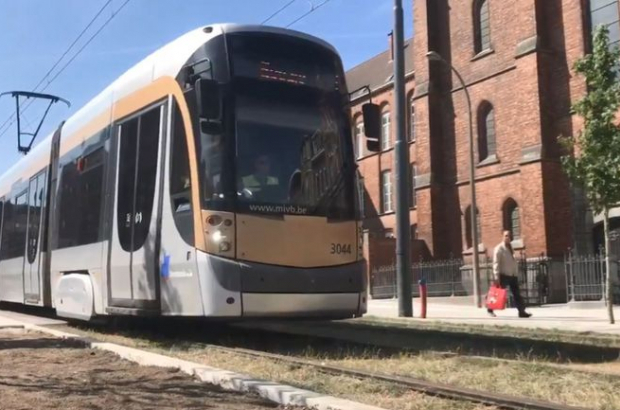 Tests with empty vehicles have already been carried out on the new link between Simonis metro interchange and Upper Jette, via UZ Brussel hospital complex. The king will board the first service at Simonis and travel to Jette, before going on to inaugurate the new-look Place Reine Astrid and its 200-space underground car park. A second phase of construction work on line 9 will eventually see the tram extended to Heysel.